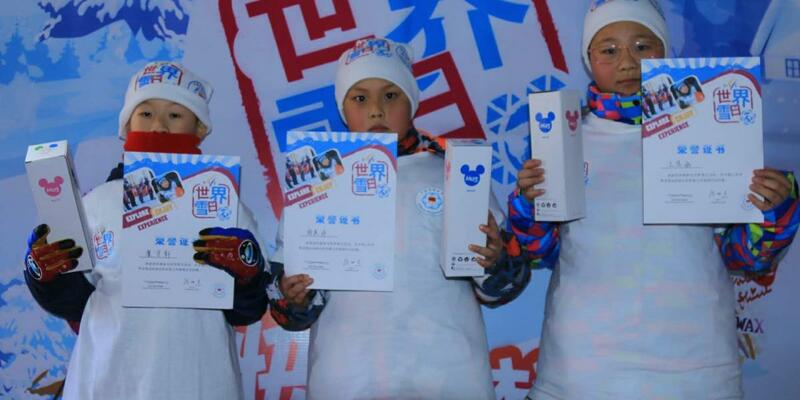 Welcome to another edition of World Snow Day at Haiyang Lin Shan Ski Resort. Haiyang Lin Shan Ski Resort is located in the east of China just 1hr drive from the seaside city and Yantai. The resort was constructed for the people of the area to provide them an opportunity to exercise during winter. The event is open to all an we expect close to 200 participants. Join us for what is set to be a great celebration.